Has Moved To Toledo Ohio ! I would like to introduce you to our services at Spencer's Solid State & Industrial Repair. We offer repair of solid state & electromechanical control devices including logic, temperature, timing, counting and AC or DC motor speed control. 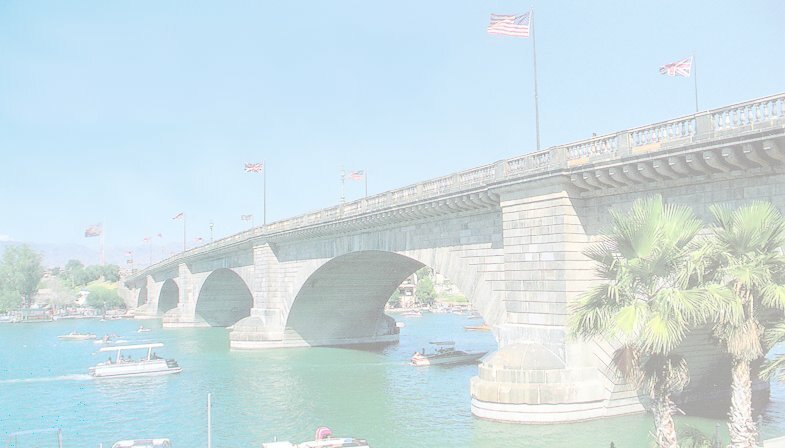 We were located in Lake Havasu, Arizona when Spencer's Solid State was started in 1989. We are capable of servicing all areas of the U.S. and Mexico with daily UPS Red, Blue, & Ground service. UPS and Federal Express are also available for week-end deliveries. If you have been forced to deal with manufacturers directly, your repairs are probably taking two to three weeks for return. I can offer next day service on an emergency basis and have an average in shop turn around of three to five days. I appreciate the time you have taken to review this material, and hope you will be calling Spencer's Solid State & Industrial Repair in the near future.